The Weight Loss & Detox Plan + Tea & Supplements bundle offers your body an improved triglyceride profile, enhanced weight management, a host of antioxidants, and the promotion of a healthy immune system. Drink better. Feel better. Say hello to our Detox inspired Skinny PM Sleepy Tea! - Drink this tea an hour before you're ready to hit the hay! Recover from a long day and wake up energized and refreshed to tackle the day strong! 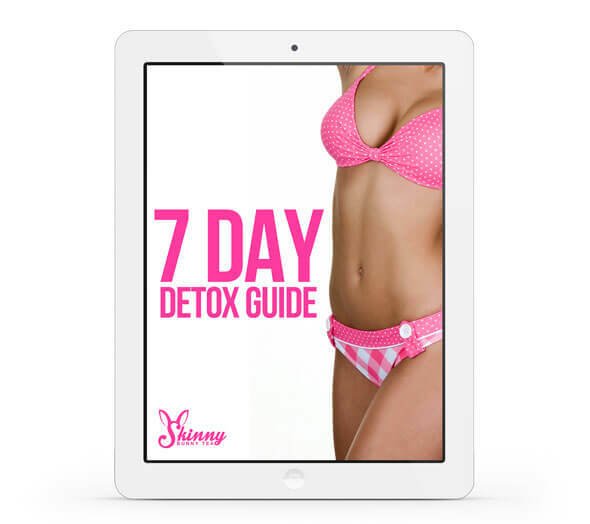 Want to detox? Use our Detox Water Guide along with our EPA Friendly Skinny Detox Water Bottle to carry with you during your day. The anti-oxidants in the recipes you find in your guide are better than anything else! Be the envy of the office with your Detox Water! Understand exactly what you need to eat to help you reach your fitness and health goals. 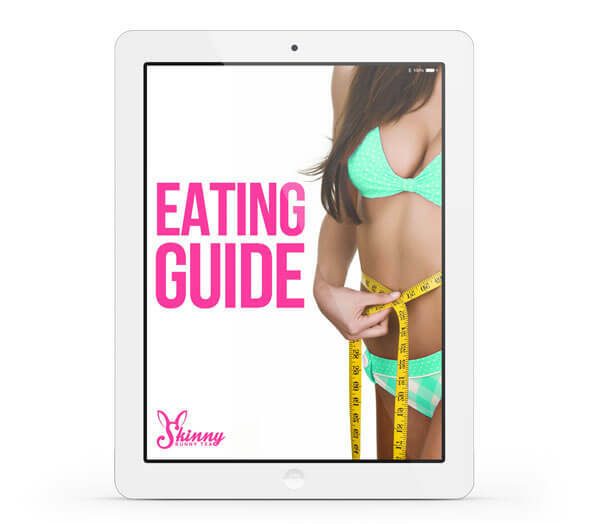 Feel energized, look amazing, and reach your ideal weight with the help of this eating guide! A collection of delicious and refreshing detox waters that can be used to purge the body of those yucky toxins that could be making it difficult for you to lose weight and feel great.